What does that question mean today? To Be or not to Be? Most of us are familiar with it, right? It is one of those conundrums still used for philosophical debate. It can be bantered about for hours in classrooms and yet the answer in the affirmative has profound effects on how and why we behave in relationships. The trickle-through into the business and commerce environment could be even more profoundly impacting on the state of our world. BEing might be the nature of doing with no regard for reward. Acquisition…. For many it has become the goal regardless of consequence, even when the world reflects the abusive scenarios that result. To BE or not to BE? 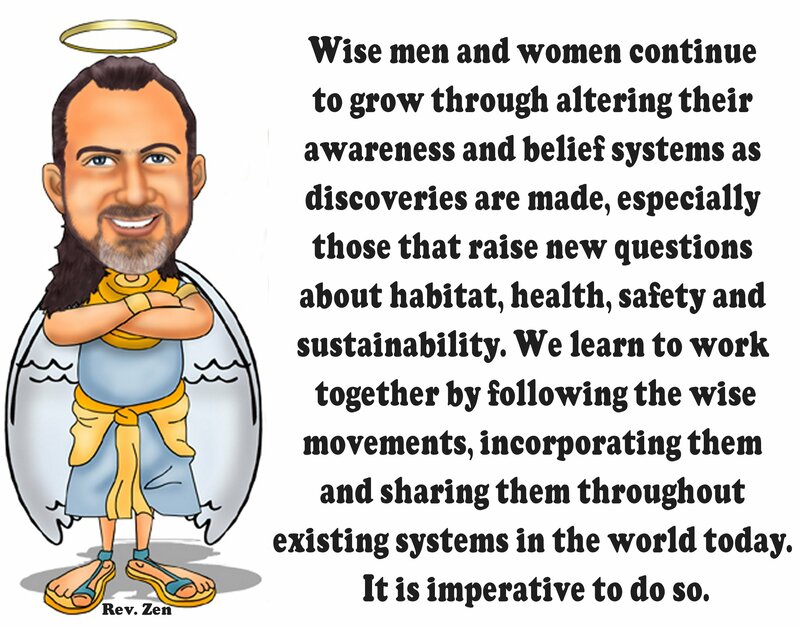 That WAS a question that now, through the inquiry and shared wisdom of the ages, has resulted in a resounding ‘YES’ in the ultimate Actualization of Self – One who is a bridge for the connection and reunion of inner and outer worlds – a sublimely conscious BEing who works for the harmony among people and planet. That is the next stage of our human evolution, in this one’s opinion, coaxing the current chaos in the world to order and service. How does that apply to a business model or commercialize into an organizational culture in today’s world? Many still think that compassion and consideration for others limits their ability to perform and produce. Yet, we have libraries full of documentation to the contrary. Great men and women have done more than leave a trail of breadcrumbs, they’ve left volumes of information that support the knowledge and wisdom of BEing in the world. How do we use it? It is no longer a matter of whether we know what is good, the care and concern each individual deserves and the respect for our environment that allows its sustainability. It is a matter of BEing that choice, encouraging and inviting others to be demonstrative of that choice, that is key to our survival. There are no demons or malevolent spirits that cause poor choices, only contrary action from unfounded fears. Those fears exist as excuses for inappropriate behavior. Our knowledge and wisdom now moves us beyond those self-limiting states – the process of a wave of enlightenment created by this revealed truth is greater or lesser depending on our participation. We know from Howard Gardner’s work that we have many more areas of educability through our multiple intelligences. We know from Peter Senge’s work that successful companies are Learning Organizations that include personal mastery, mental models, shared vision and team learning and utilize systems thinking. We know from Daniel Goleman’s work that understanding our emotions allows us to manage self and others better, revealing that happy people get more done with less supervision and participate at greater levels in company growth and performance. These components are all part of BEing. What does this mean for the growth and sustainability of any company or organization? Does it even matter? Is the P&L still the primary focus? People are our greatest resource. Recent U.S. labor laws reflect that perhaps compassion and consideration are making a difference in consideration of salaried employees long hours and enforcement of this change in the workplace a result. It is a start and a sign of progress. Perhaps the continuing development of B-Corps will also have an impact, demonstrating that greater service to the community and world can be included in the vision and mission of companies today. Douglas Rushkoff has been a proponent of social currency and shifting away from acquisition in the digital age, in favor of better distribution of resources and circulation of value between people. During a recent interview about his assertion that the economy is stuck in the Industrial Age mindset and refuses to see it, thus making social media more about marketing for profit than being driven by social currency, what we share that can benefit many through the distribution networks. You noted that at the beginning of the Net, there were serious and deeply felt expectations that it might not become, as you’ve characterized it, a strip mall. Today we have “social media” that basically recruits people to become marketers to their friends, and a “sharing economy” driven by the idea that if you’re not monetizing every bit of your time, you’re wasting it. Does it feel different this time—that this time there might be a role for the Net to play in genuinely reimagining our economic world? Well, the thing that feels different to me is that pretty much everyone sees that it’s not sustainable. How can everyone get paid to advertise? What’s left to advertise? Marketing has never ever accounted for more than 3 or 4 percent of GDP. And now it’s supposed to be our main industry? That, and finance? They’re both abstractions. When we see a company as successful as Twitter failing, we come to understand that the model itself is broken. As for “sharing,” Uber drivers taught us that this is a crock. The unemployed gig drivers of Uber are now as smart about labor politics as the cabbies from London. Uber’s monopoly and policies have been rendered so transparent. And yes, while I’m not a techno-solutionist, I do believe that networking technologies could enable much more distributed prosperity. The digital economy, so far, is just corporate industrialism on steroids: extract value from people and places. Digital companies are like software programmed to take currency out of circulation, and deliver it up to shareholders. They could just as easily—more easily, in fact—be optimized to promote the circulation of currency. Most simply stated, less like Amazon, more like eBay. It’s as simple as letting Uber drivers have shares in the company, proportionate to the amount of work they’ve done. And that would be pretty easy to calculate and authenticate with something like a blockchain. Networking technologies are biased toward more distributed solutions. That’s what they were originally built for. We look for hope right there in the despair. Every person who can’t get a job at a big corporation is another person who gets to figure out how to create and exchange value in the real world. Every person who can’t get a loan is another person willing to consider how alternative currencies, favor banks, and the commons work. Every town whose economy has been trashed by a corporation is another community about to learn that the only things you need for a thriving economy are people with skills and people with needs. Where do you fit in? How are you and/or your company preparing for the future?